OVERLAND PARK, Kan., October 10, 2018	(Newswire.com) - Oalva™ launches SkimCatcher™ to proactively thwart criminals who are placing skimming devices on ATM machines and secretly collecting sensitive credit and debit card information during the transaction process. While hardware vendors are working diligently to identify and adapt to the newest fraud devices, the reactive approach continues to give an edge to the fraudsters. Typically, hardware-based solutions can take 12 to 24 months to deploy and the actual solutions only temporarily help to reduce fraud for known and identified fraud devices at the time. 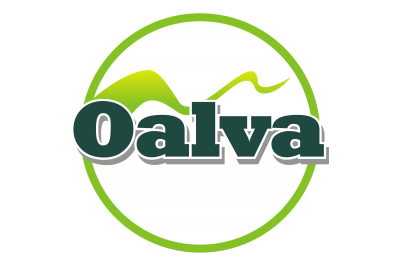 “Oalva Inc. developed the SkimCatcher™ with a totally new and simple-to-implement approach. By shifting our focus away from hardware modifications, we have built an extremely accurate and proactive product that eliminates ATM fraud for current and next-generation fraud devices that continue to be deployed in the marketplace by criminals. Using machine learning technology pioneered by Google™ (as a part of Google Brain™ developed for self-driving cars), we are excited to help financial institutions immediately identify and eliminate losses attributable to ATM fraud,” said James Dinkel, president at Oalva. With SkimCatcher™ (using Google™ TensorFlow technology), Oalva™ has taken data capture, consistency and real-time information to the next level. Performing complex analytics on the captured data is the critical deliverable in the solution and Oalva™ is committed to providing immediate data-driven results to financial institutions to alert them of fraudulent behavior. Delivery of the actionable insights are summarized in a client-friendly dashboard and can be easily reviewed internally by a financial institution and ultimately shared with authorities assisting during criminal investigations. 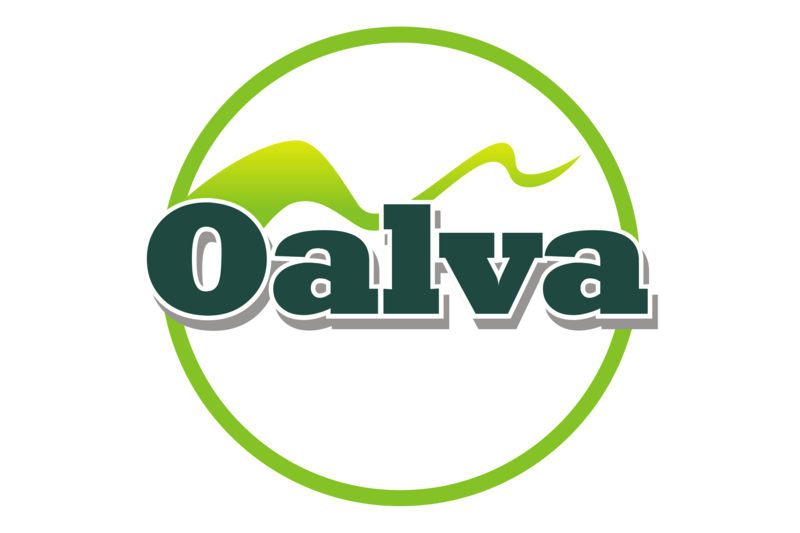 Oalva™ is a big data, analytics and machine learning corporation headquartered in Overland Park, Kansas, United States, and Mississauga, Ontario, Canada. Please visit us at www.oalva.com, email info@oalva.com or call 1-888-556-7693. SkimCatcher™ was founded in 2018, due to a need to proactively address ATM fraud. Powered by Oalva Inc., SkimCatcher™ uses Google™ TensorFlow™ technology. 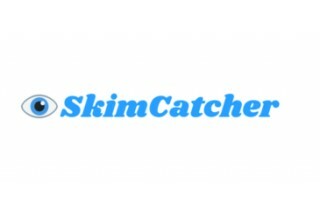 Please visit us at www.skimcatcher.com or call 1-888-556-7693. Oalva offers an integrated portfolio of services combining our experience, knowledge and unmatched capabilities across key industry verticals focused in Business Intelligence, Data Ingest/Mediation, Data Management, and Process Engineering.